Crime scene photography requires certain skills and experience to properly document the events of a crime. It's imperative that crime scene investigators are able to take quality photos of a wide variety of of subjects in less than idea conditions. 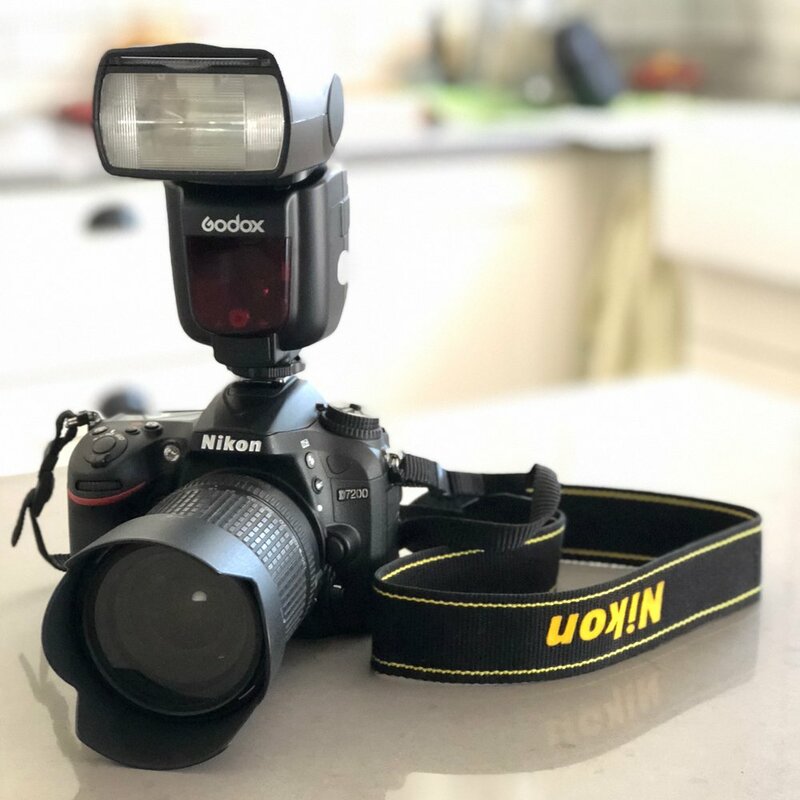 This 40 hour hand-on course is designed to not only familiarize beginner to intermediate level students with the principles of photography, but to also establish skills documenting crime scenes, evidence items, subjects, injuries, vehicles, and much more. Forza Forensics is committed to working with your organization's personnel to make them better equipped to handle any investigative situation. Camera set-up & proper care. Costs and benefits of shutter speed, f-stop & ISO. Click here to host this course! Students will need to bring any camera equipment normally carried while on duty. This should include: DSLR camera, camera lenses, tripod, external flash, extra batteries for flash, flash cord, remote shutter release. This course is approved by the Crime Scene Certification Board of the International Association for Identification for 40 hours towards certification and re-certification credit.